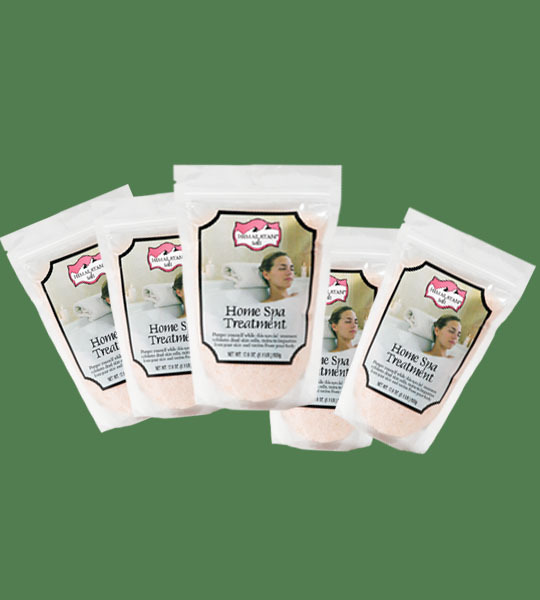 Himalayan Bath Salts are naturally pink. 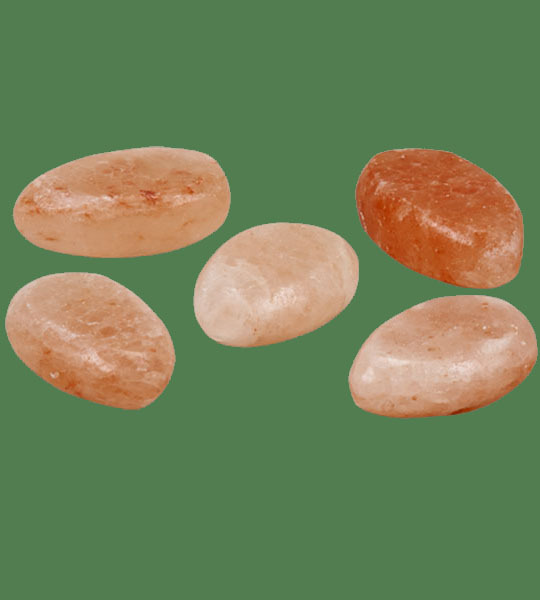 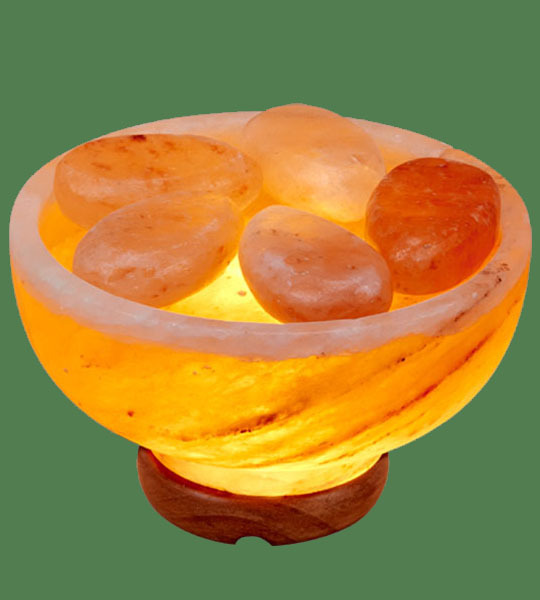 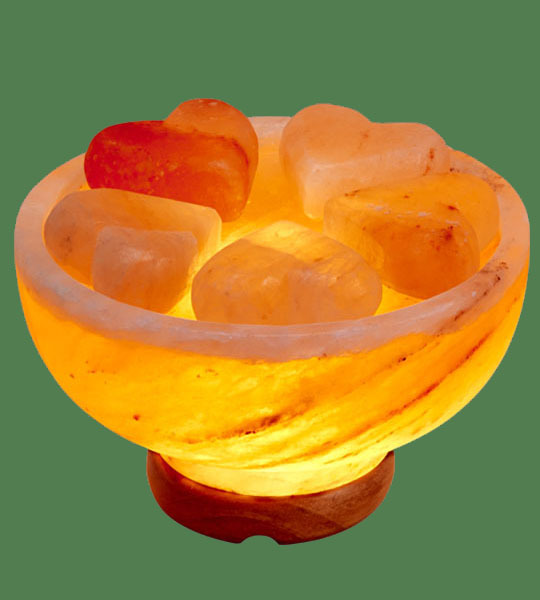 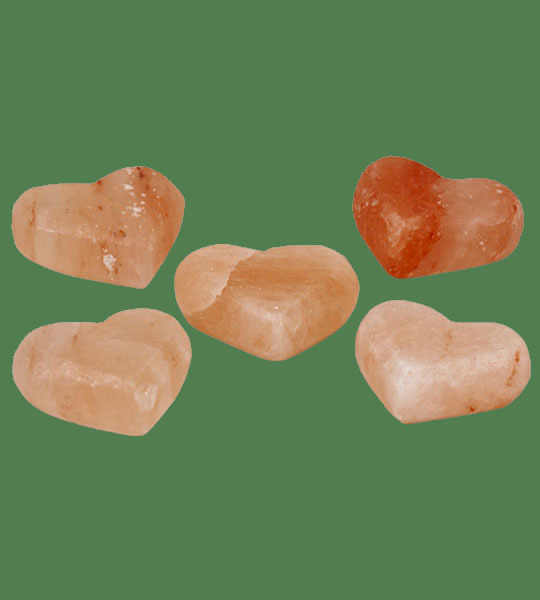 They are packed with detoxifying minerals and nutrients, which are released once the salts are added to warm water. 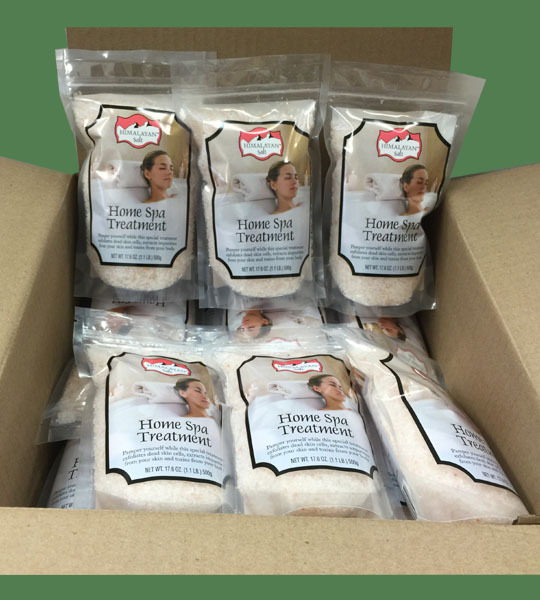 Soaking in a bath with Himalayan salts is soothing for all skin types including eczema and psoriasis. 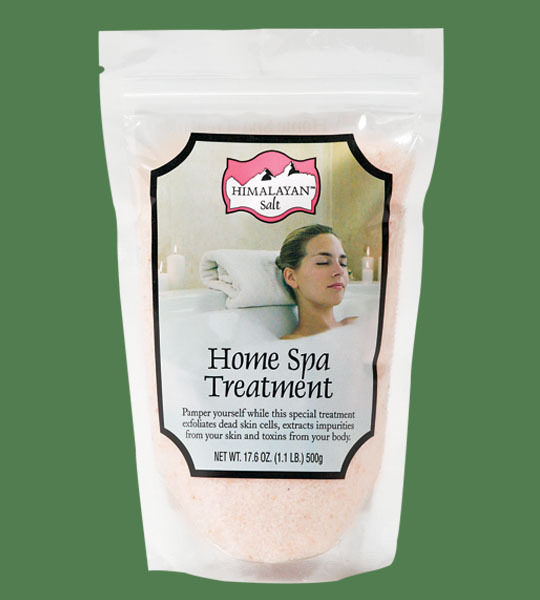 It is great for a relaxing distressing bath soak.